Our newly renovated apartments feature fresh modern flooring, air conditioning for maximum comfort, full appliance packages, vaulted ceilings in select units, and access to many amenities. 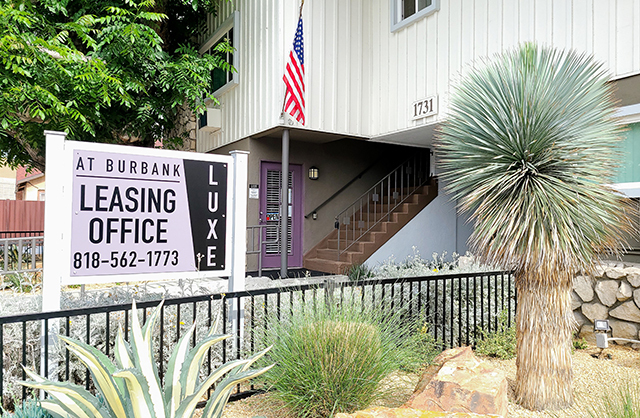 The Luxe at Burbank Apartments lavish amenities, friendly community and prime location will be met by our generous community staff to make certain your Burbank apartment living experience is unrivaled. Feel free to bring your furry friends because our apartments are Pet Friendly. So, please reach out and submit your application today and discover your new home at the Luxe at Burbank Apartments in Burbank, CA.